Lent is almost here, Shrove Tuesday (Pancake Day) is next week! 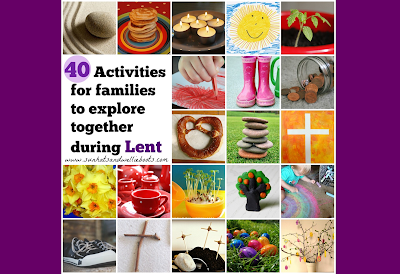 Rather than giving something up this year for Lent, we're looking forward to exploring these simple creative activities together. 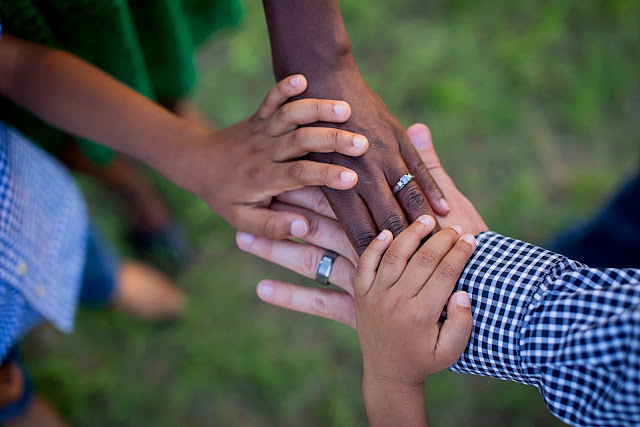 For us as a family Lent gives us a great opportunity to pause, reflect & prepare ourselves for Easter. This year we're looking forward to diving into this creative e-book which is packed with a variety of simple activities that families can share together. There's something for everyone in here, some of the activities are suited to older children, while the majority are accessible to all ages, you choose which ones are most suitable for you & your family. Alongside each activity are mini boxes so you can mark which ones you'd like to explore together. Fancy joining us in getting creative this Lent? Download your FREE copy. We've printed ours ready to pin up on the kitchen cupboard next week. If you're joining in we'd love to see which activities you've tried, just add your photos to our Facebook or instagram pages with the hashtag #FamilyLentActivity. We'll be sharing our Lent journey on instagram too, so make sure you pop by & see what we've been up too. Looking forward to getting creative this Lent & spending time together.